Who would have thought the humble grape—the vine-ripe berry we love in wines, jams, and many other foods—could hold hope for fighting and helping reduce the chances of cancer? Even more surprising is that the tiny seeds within (which we tend not to notice when we eat them) have some of the greatest potential found in the entire plant for helping reduce the chances of cancer! Traditional cultures of Europe and Asia have long used the grape as both food and medicine for millennia. How we’ve come so far with grapes being one of the most popular fruits consumed in the world today—only to forget their place in health and healing—is nothing short of shocking! Fun fact: preparations made with grapes (especially wine) were once used as healing elixirs long ago. It was believed that they boosted overall health, reduce the chances of sickness and disease, improved vitality, and more (in moderation, of course). Some wines were even used as mediums to extract additional healing herbs and botanicals and to store plant medicines. Turns out that our ancestors weren’t all that far off from the truth! Today, science and research are bringing us up to speed on the healthy qualities of grapes, and especially the hidden powers of grape seed. The most promising property found to date: reducing the chances of cancer! How could a tiny seed in a small fruit contain such amazing and healthy potential? Not all that long ago, scientists found that the entire grape plant was rich in antioxidant compounds. These were found in the leaves, bark, and even the sap of the grapevine. Over time, however, studies revealed that the fruit—and particularly the seeds—of grapes had especially high concentrations of antioxidants. Not coincidentally, these are crucial ingredients in wine favorites, of course. The antioxidants in grape seed are called phenols and bioflavonoids. There are tons of these found within every grape and grape seed, with more of them being studied every year. Antioxidants can help reduce free radical damage, which is how some cancer cells can take hold, develop, and spread. In fact, these very same compounds are behind the popular health claim today that a glass of red wine every day could actually be good for the body. Grape seed is chock-full of a veritable rainbow of different antioxidants. So far today, however, research has narrowed it all down to two primary suspects—the two very exact compounds that could help reduce the chances of and slow down cancer with grape seed. 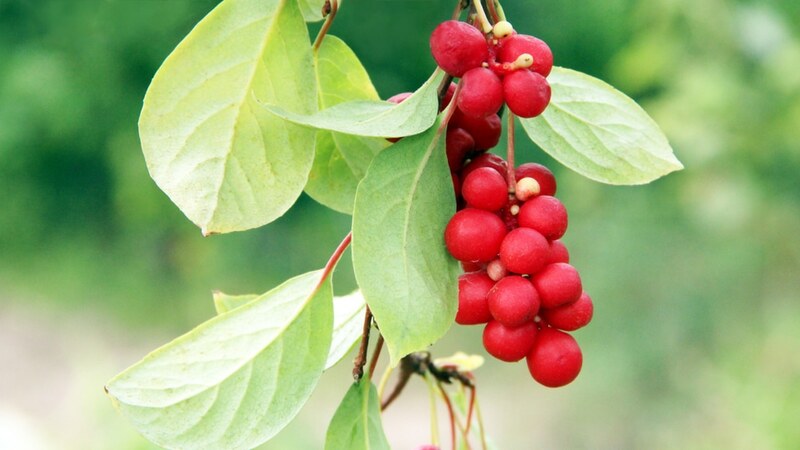 RESVERATROL – Studies show this compound reduces the chances of harmful inflammation and free radical damage. It was also documented as slowing and even halting the development of tumors, especially those related to hormone imbalance (prostate or breast cancer). PROCYANIDINS – Like resveratrol, these antioxidants modulate inflammation and free radical damage. This includes the slowing down and reducing the chances of cancers and tumors. Men everywhere rejoice—red wine isn’t just for the ladies! 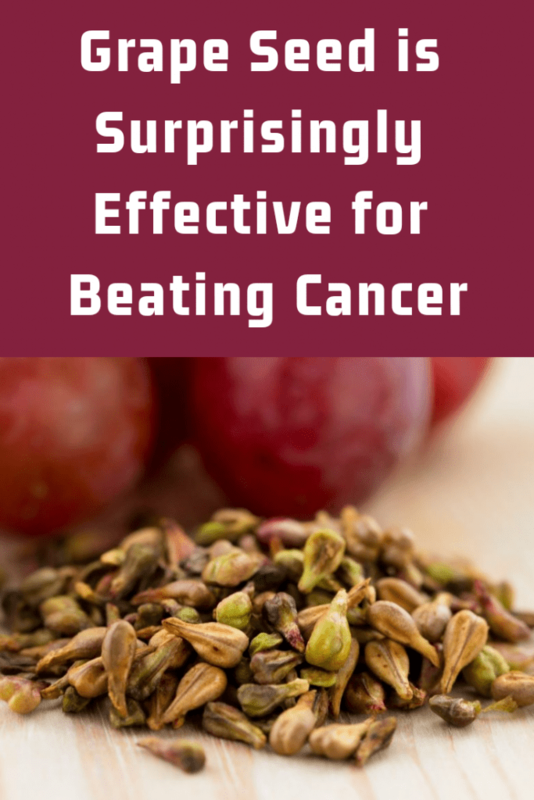 Tons of research out there favors grape seed for helping reduce the chances of cancer, but most of it points to its effectiveness against prostate cancer above all other cancers—though mostly because prostate cancer has been more researched than other cancers. In fact, one study of resveratrol from grape seed (arguably the most potent antioxidant compound found in the plant) showed that it has great powers over prostate-specific antigens. In other words: resveratrol is very adept at targeting cancer cells that themselves target healthy cells in the prostate. In a 2011 study, men between the ages of 50 and 76 were given grape seed extract, which reduced their prostate cancer risk by 41%. Another study showed a 62% risk decrease over a 10 year long period of taking it! So to all the men out there: grape seed may be one of the best health companions as they age, helping reduce any chance of prostate cancer every step of the way. Surely grape seed was hailed as an elixir of life for reasons far beyond cancer—which is an illness that has only been fully understood over the past century. To answer this thought, yes: grape seed if famous for a whole other menu of health benefits, not just the ones where it helps reduce the chances of cancer. Antioxidants ultimately lead to better immunity. If too much free radical damage takes hold, harmful chronic inflammation can develop as the ultimate consequence. The immune system is what handles inflammation—and if there is a lot of it, the immune system can become overwhelmed. This is what sparks the beginning of autoimmune illnesses like rheumatoid arthritis, lupus, and even celiac disease, in some instances. Taking a powerful antioxidant like grape seed curbs chronic inflammation from free radical damage, and can bring it back to the normal levels that the immune system can handle—and even help it fight against any chance of cancer. And over time, the immune system will be extremely grateful! Antioxidants are also well known for their effects on blood pressure. Since potent forms of them are found in grape seed extract, it’s no stretch to count on them for helping with blood pressure too, like any other antioxidant. After all, inflammation caused by free radical damage can lead to hardening of the arteries! Recent studies show that while antioxidants cannot outright cure, stop, or directly lower blood pressure, they do have modest effects. If the body gets plenty of them through the diet, this can be a helpful means of prevention. So in addition to better immunity and cancer protection, add blood pressure effects to the list of great things about grape seed! In addition to helping lower blood pressure (and more likely reducing the chances of hypertension in the first place), the amazing antioxidants of grape seed have been shown to lower cholesterol, too. One study shows that yet another set of antioxidants (called catechins and gallic acid) accomplishes this by improving the absorption of cholesterol, as well as the binding of stomach acids and production of pancreatic compounds that can also cause cholesterol to build. And every person with healthy goals knows that cholesterol and blood pressure are inter-linked. Too much cholesterol and the blood pressure begins to rise. So, in a way, it’s killing two birds with one stone. The ultimate goal of keeping blood pressure and cholesterol from climbing is to reduce the chances of heart disease, in the long run. The impressive array of antioxidants found in grape seed (catechins, epicatechins, resveratrol, and others) can all together modulate the factors that tend to increase a person’s risk. 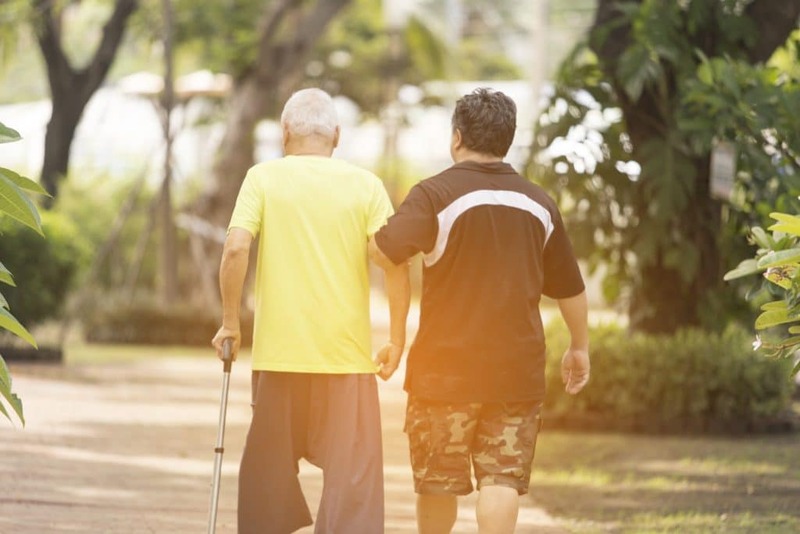 High cholesterol and high blood pressure (hypertension) are two of the most common and suspect risk factors associated with an elevated chance of getting heart disease. One interesting recent study points to something else beyond grape seed’s cholesterol-lowering, blood pressure-managing effects. Instead, it takes note of the plant’s beneficial impacts on the blood vessels themselves. Grape seed extract may achieve something called “vasorelaxation” or “vasodilation” in blood vessels. This encourages blood vessels to expand and open up, rather than constrict, tighten, and close up. This latter effect of narrowing blood vessels would predictably lead to higher blood pressure as a result. This is yet another reason why grape seed’s antioxidants could be incredibly heart healthy. In the process of lowering both cholesterol and blood pressure (or reducing the chances of them from rising in the first place), they also give the body the third benefit of opening up blood vessels to improve circulation. Now that’s a heart healthy advantage! Beyond the heart healthy (but very important) antioxidant stuff, some other recent studies have caught grape seed doing yet another surprising thing. Its antioxidants that are so wonderful for the cardiovascular system can also be great for the skeletal system! That’s right: grape seed could help reduce the chances of bone deterioration, particularly that which takes place due to an autoimmune condition (most like rheumatoid arthritis). Because harmful inflammation can eat away and weaken bone cells and structure due to free radical damage, having some trusty antioxidants—such as those from grape seed—could be the natural remedy for keeping those bones in shape. 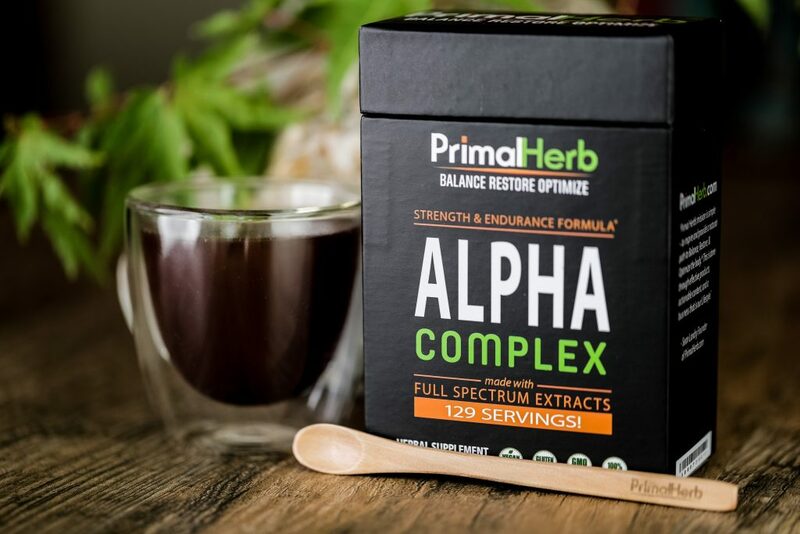 WHAT ARE THE BENEFITS OF AN EXTRACT? Grape seed extracts can be seen marketed all over by supplement companies or at health food stores. 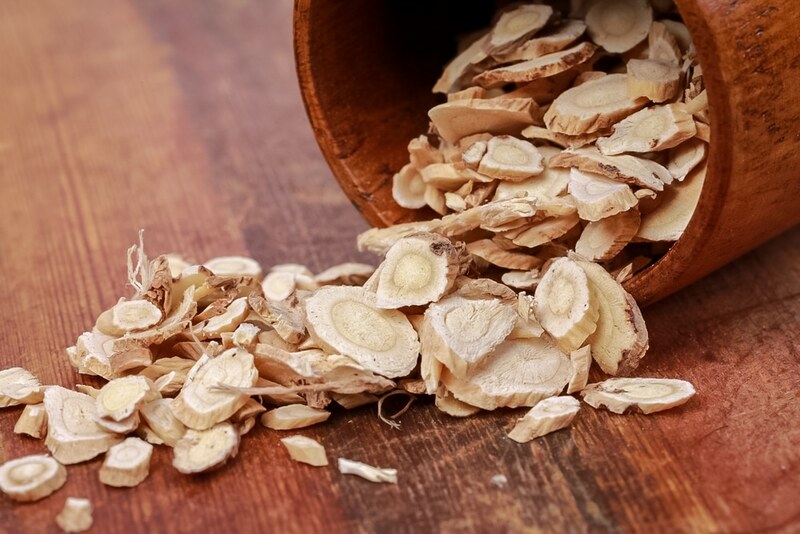 People use them to help reduce the chances of prostate cancer, other cancers, heart disease, and to boost overall health, for the reasons we just discussed above. But if grape seeds are found in grapes, and both are found in red wine—why consider a grape seed extract at all? Here’s the thing: studies on daily red wine or grape consumption show very little benefit to prostate cancer risk specifically. They may have modest benefit for heart disease and other factors, but if it’s trying to reduce the chances of prostate cancer, it’s best to take a concentrated extract. It should be noted that most studies linking grape seed to any health benefits are only undertaken using a concentrated grape seed extract! So if you want a boost of benefits, find a trustworthy source for grape seed extract so the body can get the perks of this botanical remedy with complete peace of mind. 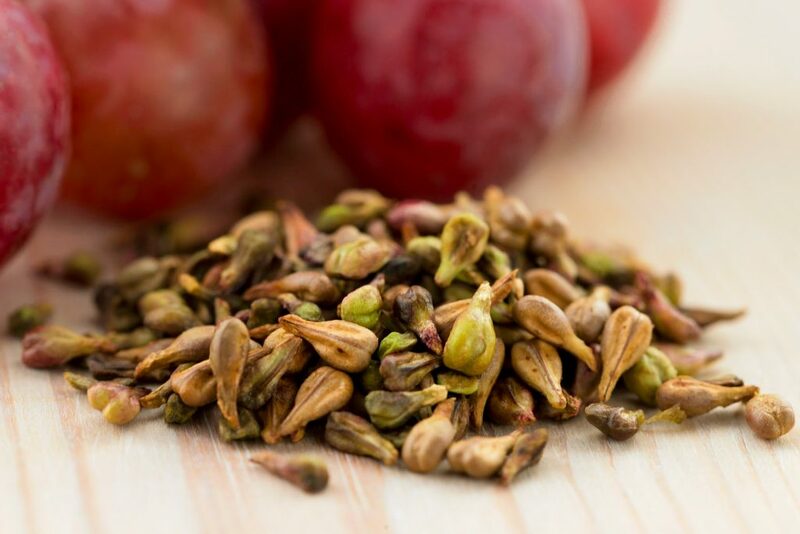 FIND GRAPE SEED EXTRACT IN OUR FORMULAS! Enchanted by the health benefits grape seed could offer, and looking for a trustworthy all natural source? All our extracts—including our grape seed extracts—are derived from the purest sources, ethically wildcrafted, free of pesticides, and extracted with a process that ensures their highest possible potency! Chapla Agarwal, Rana P. Singh, Rajesh Agarwal (2002). Grape seed extract induces apoptotic death of human prostate carcinoma DU145 cells via caspases activation accompanied by dissipation of mitochondrial membrane potential and cytochrome c release. Carcinogenesis 23 (11):1869-1876. Hsieh TC, Wu JM (2000). Grape-derived chemo preventive agent resveratrol decreases prostate-specific antigen (PSA) expression in LNCaP cells by an androgen receptor (AR)-independent mechanism. Anticancer Res. Jan-Feb;20(1A): 225-8. Vijayalakshmi Nandakumar, Tripti Singh, Santosh K. Katiyar (2008). Multi-targeted prevention and therapy of cancer by proanthocyanidins. Cancer Letters, Vol. 269 Issue 2 378-387. Rouyanne T. Ras, Peter L. Zock, Yvonne E. M. P. Zebregs, Neil R. Johnston (2013). Effect of polyphenol-rich grape seed extract on ambulatory blood pressure in subjects with pre- and stage I hypertension. British Journal of Nutrition Volume 100 Issue 12 2234-2241. Czernichow S, Blacher J, Hercberg S (2004). Antioxidant vitamins and blood pressure. Curr Hypertens Rep 6(1): 27-30. Sathaporn Ngamukkote, Kittana Makynen, Thavaree Thiawech, Sirichai Adisakwattana (2011). Cholesterol-Lowering Activity of the Major Polyphenols in Grape Seed. Molecules 16(6) 5054-5061. Jacqueline Barona, Juan C. Aristizabal, Christopher N. Blesso, Jeff S. Volek, Maria Luz Fernandez. Grape Polyphenols Reduce Blood Pressure and Increase Flow-Mediated Vasodilation in Men with Metabolic Syndrome. Journal of Nutrition 142(9) 1626-1632. Park J-S, Park M-K, Oh H-J, Woo Y-J, Lim M-A, Lee J-H, et al. (2012). Grape-Seed Proanthocyanidin Extract as Suppressors of Bone Destruction in Inflammatory Autoimmune Arthritis. PLoS ONE 7(12): e51377.